On March 29th, the Italian Parliament approved a law that modifies the legislation on foreign unaccompanied minors who are in Italy. The new law attempts to better organize the various overlapping legislative provisions that have been introduced in recent years and, for the first time, it intends to create an organic system for the protection and reception system of unaccompanied and separated children. Who are the targets of this law? 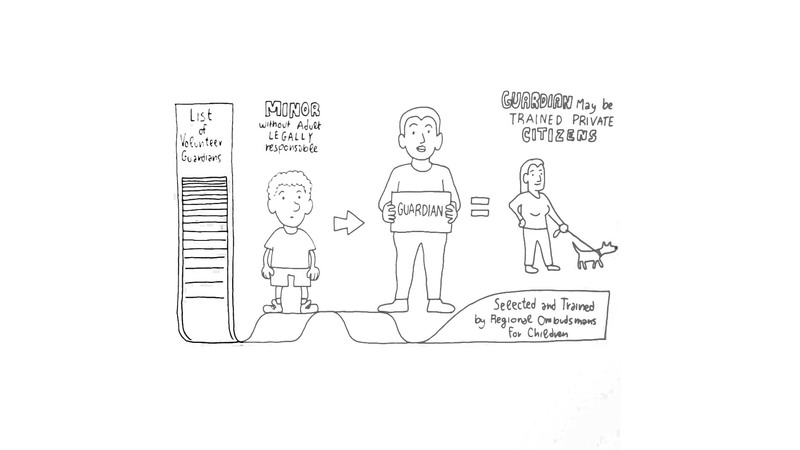 What do we mean by a foreign unaccompanied minor? The law concerns the minors (boys and girls under the age of 18) who are neither Italian nor EU citizens and find themselves in the Italian territory, lacking any assistance and an adult who is legally responsible for them. What are the main features of the Italian legislation regarding foreign unaccompanied minors now that the new law has been adopted? 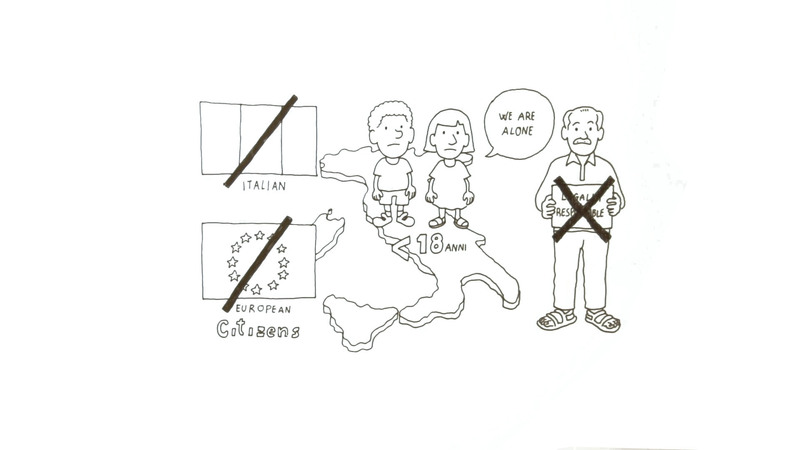 Generally speaking, foreign unaccompanied children now have the same rights of Italian and European children. a) First reception centres dedicated to minors, in which every minor should remain less than 30 days (previously it was 60 days). Each of these governmental centres, which are normally run by NGOs, may host up to 30 minors. 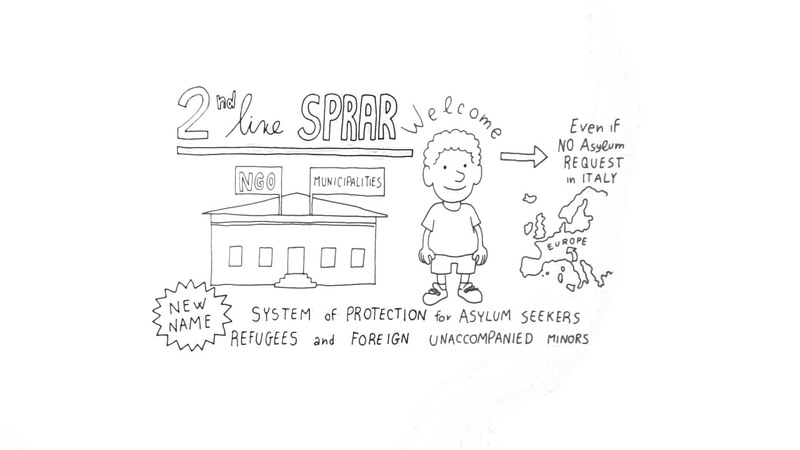 b) And second-line centres within the ordinary system of protection for asylum seekers and beneficiaries of protection (Sprar), with structures throughout the country run by municipalities in cooperation with NGOs, to which unaccompanied minors have access, even if they do not seek asylum in Italy. The ordinary reception system (SPRAR) has been re-named as “system of protection for asylum seekers, refugees, and foreign unaccompanied minors”. 4) It creates a single procedure for the identification of minors and introduces a maximum term of 10 days for the identification procedure. Minors are interviewed as soon as they are found by public authorities. During the interview, they can clarify their personal and family history and provide further relevant information supporting their claim. The interview should be carried out by qualified personnel at the first arrival reception centre, possibly with the support of organizations that work in the field and in the presence of a cultural mediator. The identity of minors is ascertained by the police, with the help of cultural mediators, in the presence of the guardian and only after the minor has been guaranteed immediate humanitarian assistance. In the identification process, doubts concerning the age declared by the minor may arise. 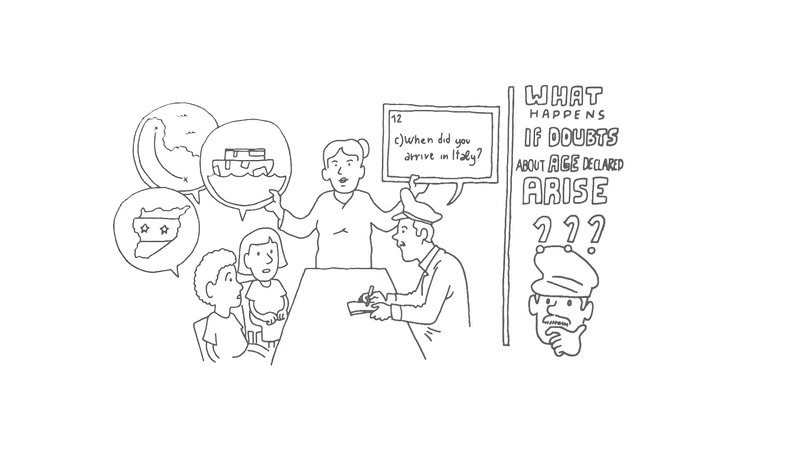 In this case, the new law introduces a unique age-assessment procedure. This is a very important change since, to date, practices have varied significantly in Italy. 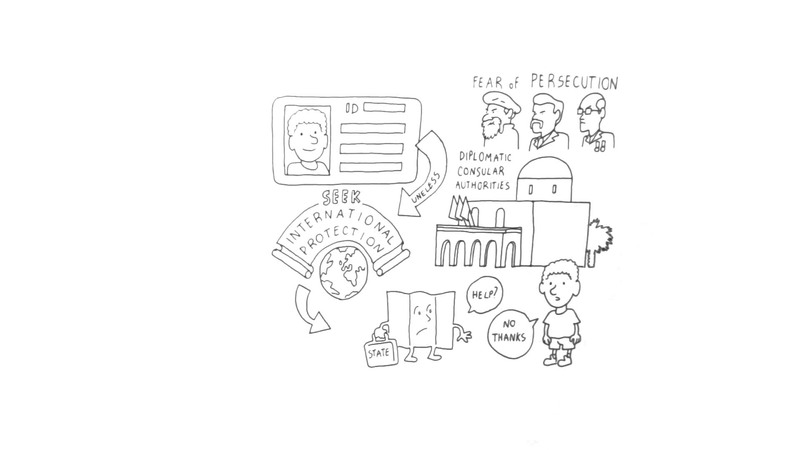 According to the new law, authorities may determine the age of the minor through any ID, also availing themselves of the collaboration of the diplomatic-consular authorities, unless the minor has expressed her or his wish to seek international protection or there are still fears of persecution, or the minors declare that they do not wish to avail themselves of the intervention of the State authorities. 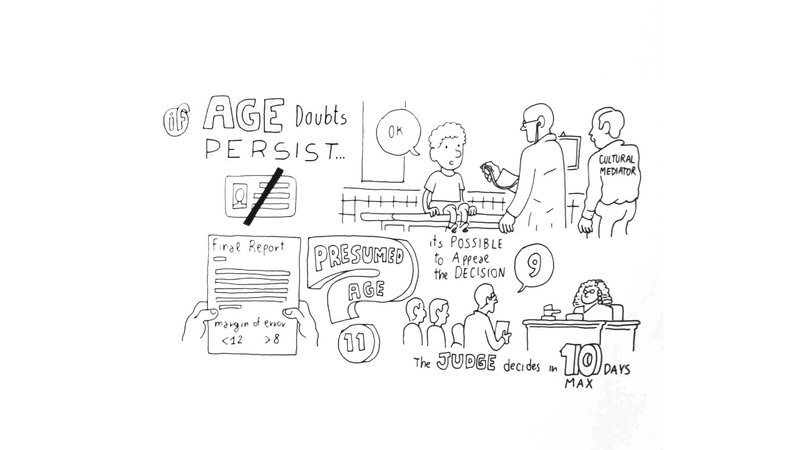 If doubts concerning the declared age persist (for example because the minor has no ID), medical exams can be arranged, upon consent of the minor. Such exams must be carried out in a suitable environment, with a multidisciplinary approach, by adequately trained professionals, and in the presence of a cultural mediator, using methods which are the least invasive possible. The final report must always indicate the margin of error. If in the end, doubts persist, minor age must be presumed. It is also now possible to appeal the decision, and, in that case, the judge must decide within 10 days. In the days immediately following the first interview, if the minor agrees, inquiries should be made, to trace any possible relatives. 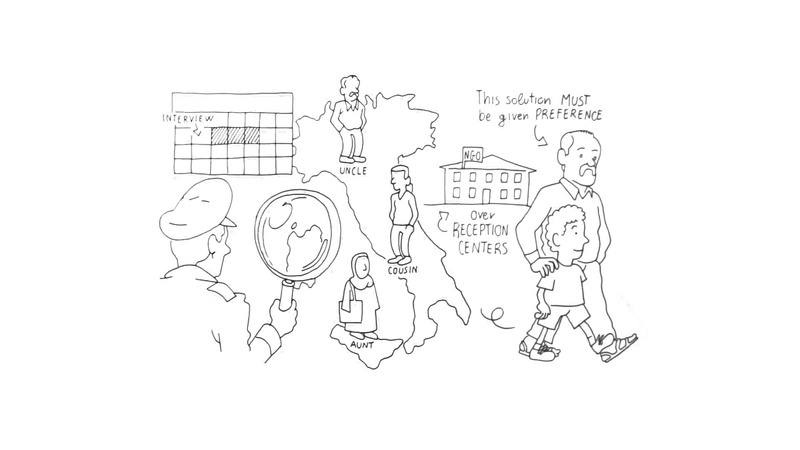 If any relative suitable for taking care of the minor is identified, this solution must be given preference over accommodation in reception centers. Another relevant feature is the creation of a list of volunteer guardians . Every minor who arrives in Italy without adults who are legally responsible for him/her is appointed a guardian who can take care of him/her and assist him/her legally. On the list created by the new law there may be private citizens, selected and adequately trained by the regional ombudsmans for children. Establishes a national information system for unaccompanied minors. Streamlines residence permits to be issued to minors by eliminating different types of permits which by now have fallen out of use. Another important feature is that the minor will be able to apply for the residence permit directly at the police station in charge, even without an appointed guardian. 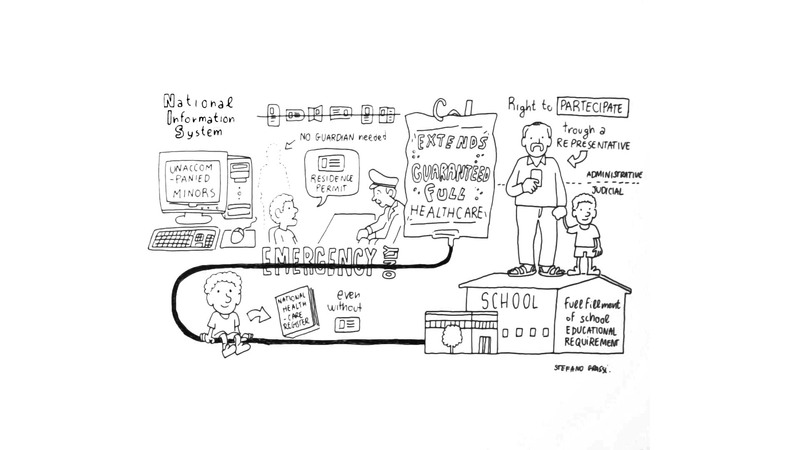 Extends the guarantee of full healthcare (not just emergency care) to unaccompanied minors, provided they register to the national healthcare system, even when they do not have a residence permit yet. Introduces specific measures to guarantee the fulfillment of school and educational requirements. Introduces various safeguards, such as the right to participate, through a representative, in all the administrative or judicial proceedings which concern him/her, as well as the obligation to provide him/her with emotional and psychological assistance.